Bridal couples will often ask me why I think they should book a Live Band for their Wedding. They hire a $500 DJ. After all of that care and planning, they basically hand the keys of the party over to this style of inexpensive DJ who will make or break the evening by his or her actions. Now that is incredible! I have heard some awful stories from event planners and banquet managers about Weddings being ruined because of an inexpensive and inexperienced DJ. Some of the DJ’s hired by the companies that charge so little are brand new in the business. Don’t you think they would charge more for their services if they could? But they Don’t. Why? Because they can’t, and there are reasons for that. I cannot help but notice that when I watch Television and see the after-parties of awards shows like The Academy Awards, or the Golden Globes, or the party for when a President is inaugurated they virtually all have a live Dance Band similar to mine. A high energy Dance Band that can play a very wide variety of music. I have seen this virtually 100% of the time. These people hire the best event planners in the world and yet they choose a Live Band, adding class and great energy to the event. This is not to say that there aren’t great DJ’s out there, and in fact my favourite way to perform is my band along with a great DJ. It’s just that those DJ’s are not inexpensive when compared to a band. The other aspect of this is that Live music is so “in your face real”. You have world class musicians (there are 4 Juno Awards distributed within my band) just feet away from you performing Live with all their hearts. It is a powerful experience. 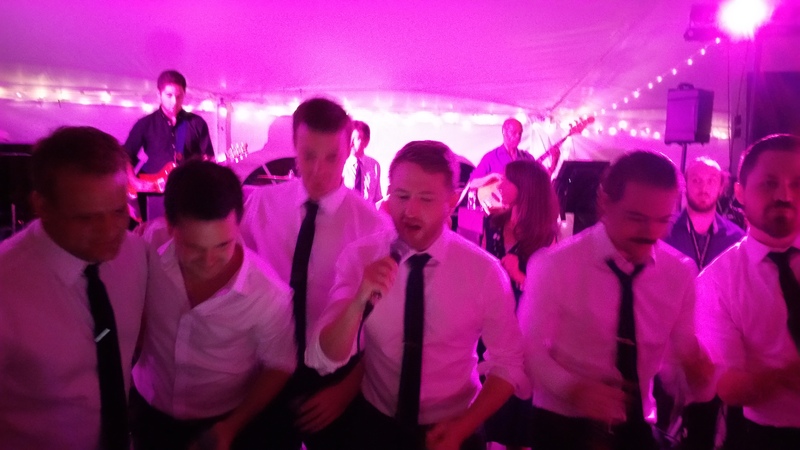 A great Wedding/Dance Band will not just play great spot on renditions of songs, they will engage the crowd. 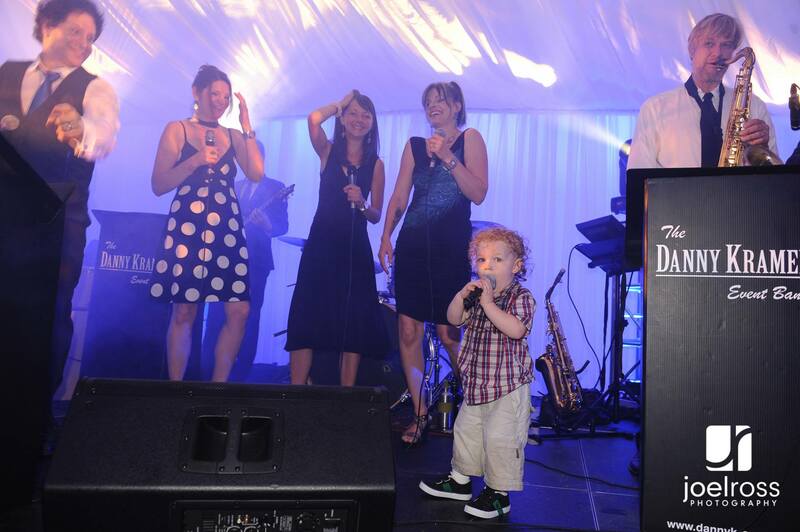 In our case you may see us bring people onto the stage to sing or dance with us. We create indelible memories for all your friends and family. Some say “but what about EDM?” (Electronic Dance Music) It is very popular in nightclubs etc. While this is true, the main DJ’s in this genre are extremely expensive, but that is not the main point. When choosing music for a Wedding or Corporate Event or Fundraiser we must realise that this is NOT a nightclub. We aren’t just performing music that you or only people in their 20’s might like but that the guests have a very wide age group from very young pre-teens to people in their 80’s and all ages in between. It is not advisable at all to offer only one genre or style of music that appeals to only one age group like EDM does. When my band performs we will make sure that everyone no matter what musical taste they have or age they are will really like the music. We perform for people who come from all over the world and so many times people will come to me and say “Yours is the best Dance Band I have ever heard!” It is a great honour. Once again, I am able to offer a Dance Band/DJ Combo and we are currently working on a new concept that will offer a COMPLETE all in one package that will give you a Live Band, an unbelievably great DJ, complete room lighting (no need to hire an outside company for anything else) Video Screens and much more. 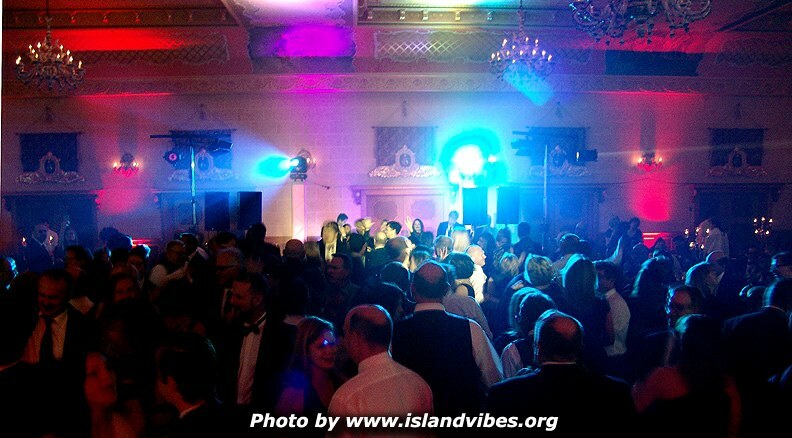 The entertainment, audio, lighting and MCing for your Wedding will be completely looked after from the time you enter the room until the event ends. You will have access to a Grand Entrance, Dancing on a Cloud, Dinner/Cocktail music, newlywed game, the amazing Danny Kramer Dance Band, an optional Rock the Mic portion and more. 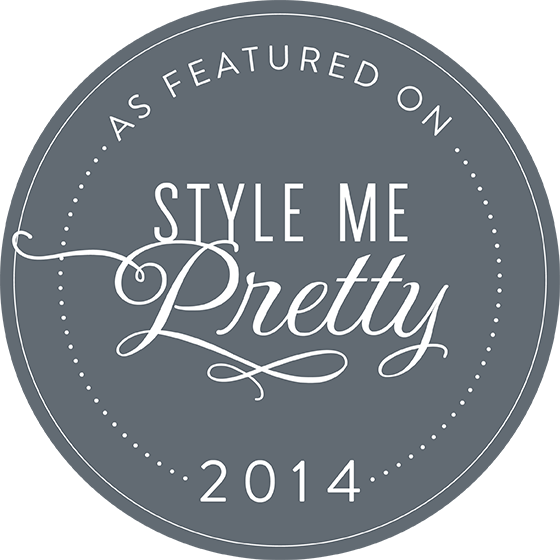 Stay tuned for upcoming news of this. 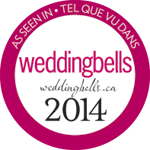 A Live band for your Wedding in Winnipeg? Absolutely. 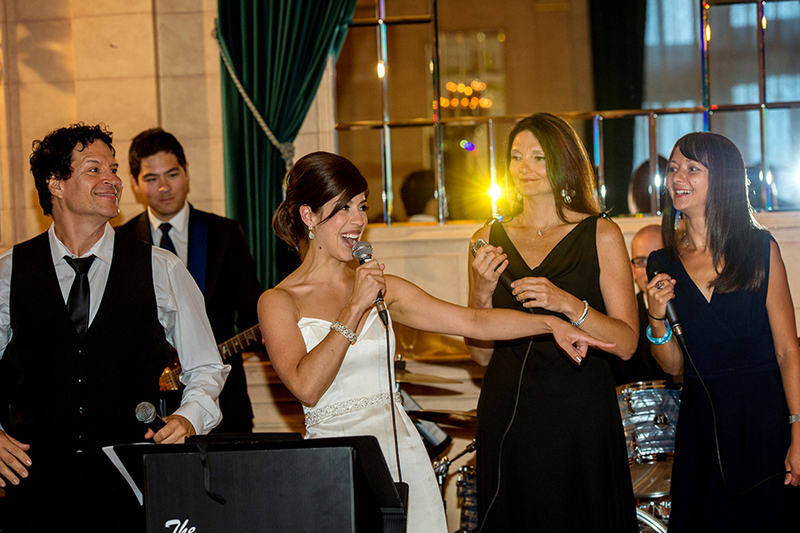 The Danny Kramer Dance Band will give you and your guests an evening of music and dancing they will never forget. Of course we can perform for you without a DJ. But please remember that we can also offer the incredible Band/DJ Combo giving you the best of both worlds. Not in Winnipeg? This band will come to you. The Danny Kramer Dance Band will travel worldwide. Friday Night: More Than Alright!!!! !